The chances of playing Pokémon Go in China look slim. The Chinese state censor said that augmented reality games like Pokémon Go will not be licensed until they could assess potential security risks. As reported by Reuters, the State Administration of Press, Publication, Radio, Film and Television is citing “a high level of responsibility to national security and the safety of people’s lives and property” as their chief concerns surrounding Pokémon Go. Until risks can be assessed, they will not license the game in their territory and eager fans will not be able to purchase the game. City Elves Go is a Chinese title that tracks player location. Augmented reality games like Pokémon Go ask that players navigate the real world to achieve their goals. In the case of Pokémon Go, this has lead to car crashes, apparent muggings, and dead bodies. 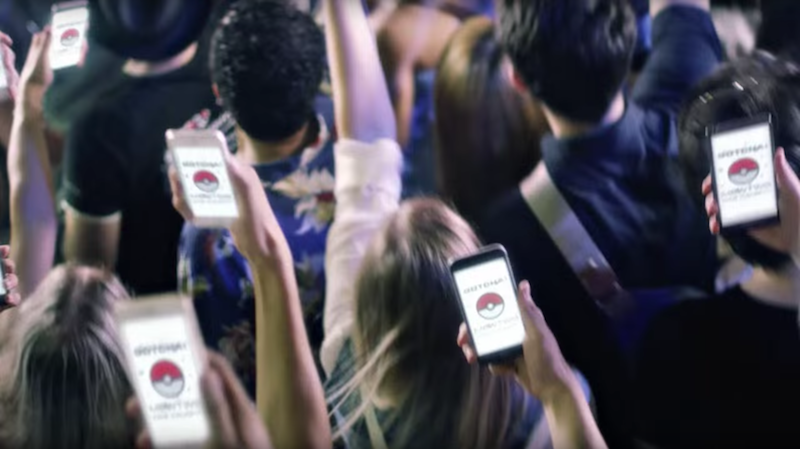 In the early days of the game, swarms of people were known to go stampeding after pokémon. The game also uses Google Maps services to track a player’s location, an additional cause of worry for the censor. Pokemon Go has never been officially available in China. Knockoff products like City Elves Go are not augmented reality but still use players’ locations. This kind of tracking raises concerns for Chinese officials but is integral to the app’s experience. A representative speaking on behalf of Niantic told Kotaku that the company “is focused elsewhere at the moment” and had no further comment.